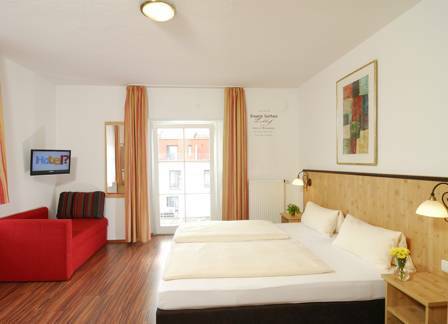 Our standard double rooms are sized between 12 up to 18 m². 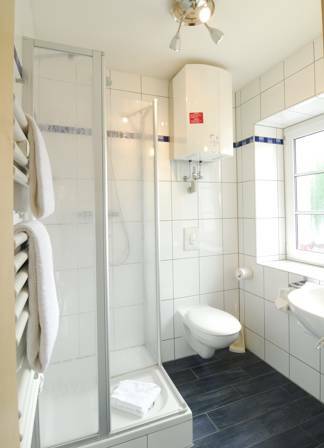 The rooms are equipped with shower, lavatory, hairdryer, satellite TV with international channels. In addition, you have a writing table and a WLAN connection in the room. Some rooms also have a settee. Rooms of this category are also available as a twin bed rooms.